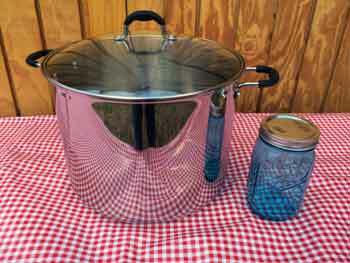 The simpilest home canning method is the water bath or boiling water method that safely preserves acidic foods. Are you a beginner? 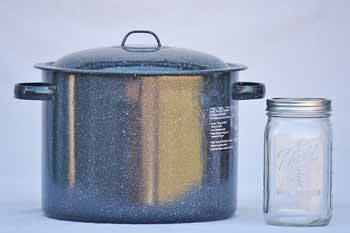 Water bath cannning is a great place to start. 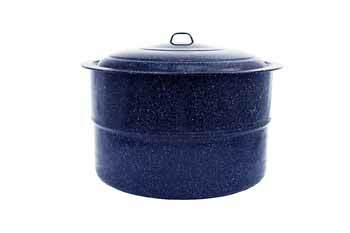 Not all foods can be processed and preserved in a waterbath canner. It is safe to preserve acidic foods like fruits, pickles, relishes, jam, jelly for your family to enjoy. 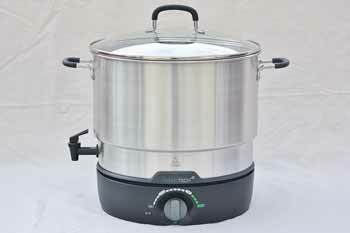 Low acid foods must be preserved using the steam pressure method with allows processing at a higher temperature. 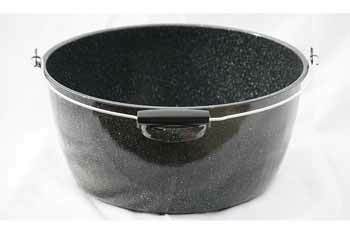 We offer water bath canners by Granite Ware and Ball. 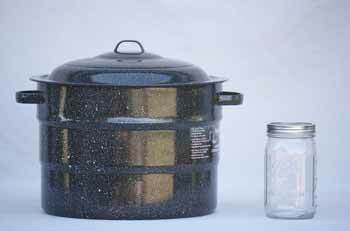 The Granite Ware canners offer speckled procelain-on-steel that is lightweight, easy to clean, durable, stain, acid, and odor resistant. 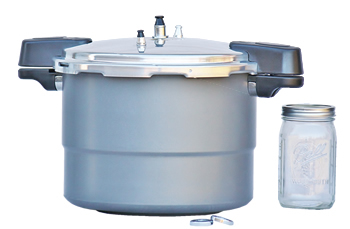 The Ball Collection Elite water bath canner is made of durable 18/10 stainless steel. 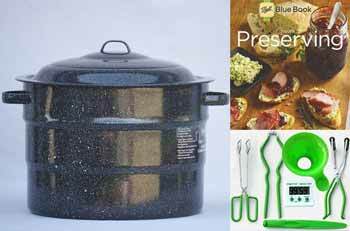 Essential items at one low price.